FREE SHIPPING ON ORDERS OVER $50 | $150 FOR INTERNATIONAL ORDERS. At Soothi, we have always been committed to giving back to communities across the globe. We regularly try to use sustainable materials in the production of our products, which is why all the papers in our journals are made out of tree-free repurposed cotton fibers. Additionally, a portion of proceeds from Soothi product purchases are donated to organizations, like Animal Aid Unlimited, a rescue hospital and sanctuary for street animals in India. In our continued commitment to reduce our carbon footprint, we have partnered with onetreeplanted.org, an organization that works to save our planet and restore our forests by replanting trees in deforested areas. Every journal purchase plants a tree. Once you place an order, check you email for a survey on where we should plant a tree on your behalf. We have selected four locations across the globe (California, Amazon Rainforest, India, and Tanzania). Stay connected on our blog and social media to see the impact your journal purchase helps make. 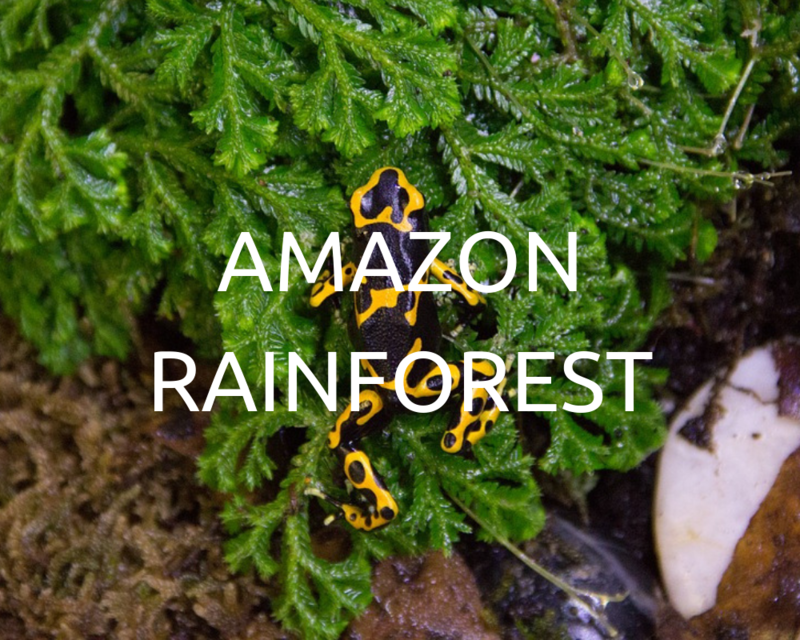 More than 60% of Peru is covered by the Amazon rainforest. This reforestation project is located in the Madre de Dios region, home to over 10 percent of the world's bird species. The goal is to restore and protect the "buffer zone" between Tambopata National Reserve, Bahuaja-Sonene National Park, and the city of Puerto Maldonado. This area has been identified as a high risk zone for deforestation and degradation due to unsustainable agricultural practices in the region. Planting trees here will help conserve habitat for the Jaguar and hundreds of other species living in the protected areas, while providing sustainable livelihoods to local people. California's forests provide innumerable benefits, including clean water and air, recreation, timber, habitat, and beautiful scenery. Healthy forests also play an important role in addressing climate change. Five years of drought and a large-scale bark beetle infestation have seriously damaged California’s forests. 2017’s record-breaking wildfire season burned more than 1.3 million acres – an area the size of Delaware. 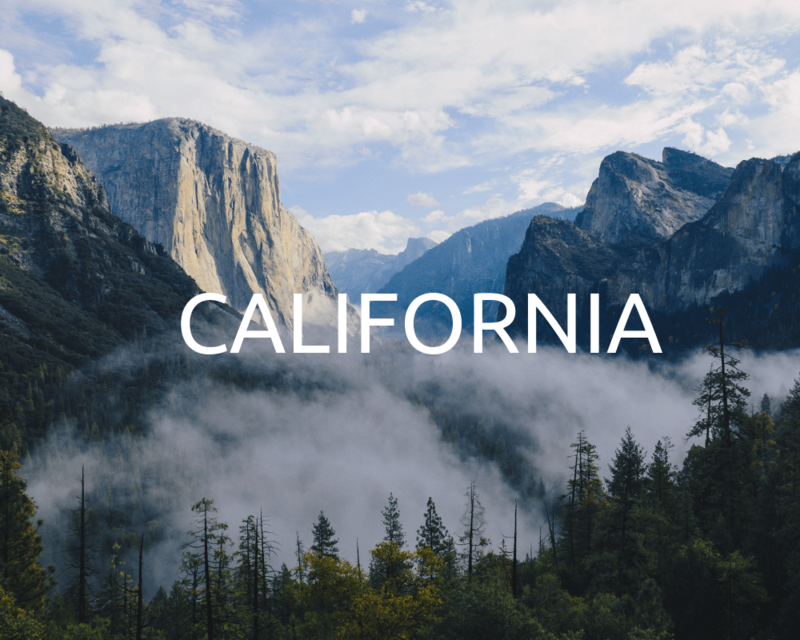 Now, a record 129 million trees need to be restored in California. Forests play a vital role to the people of India, where about 275 million people directly depend on forest resources. They provide material for industry, food and nutrients, timber for housing, and fuel. In addition, forests provide shelter, food, and safety to thousands of species of plants, animals, insects, and fungi. 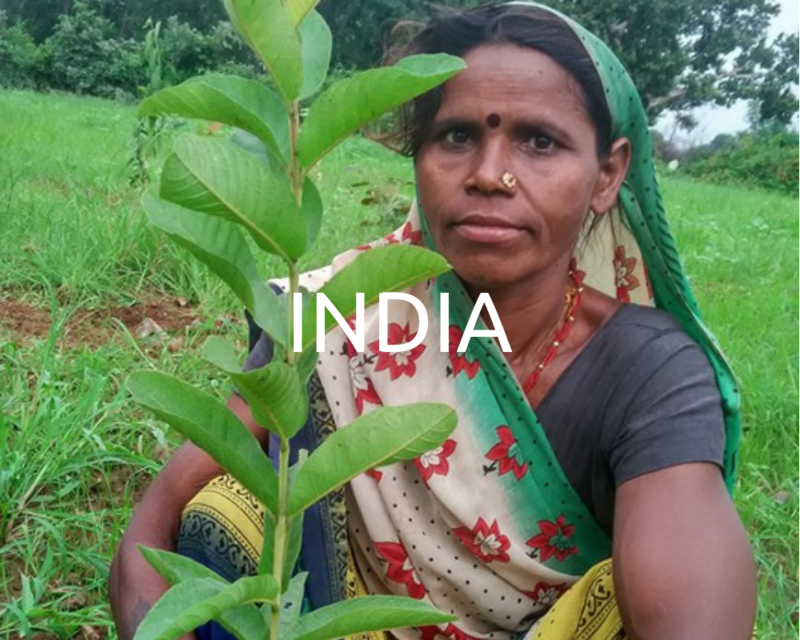 This project focuses on planting fruit trees in India. Not only does this contribute to a cleaner planet, but helps alleviate hunger, nutrition deficiency, and poverty—especially in rural communities. The Usambara mountains are home to many of Tanzania’s endemic species of wildlife. 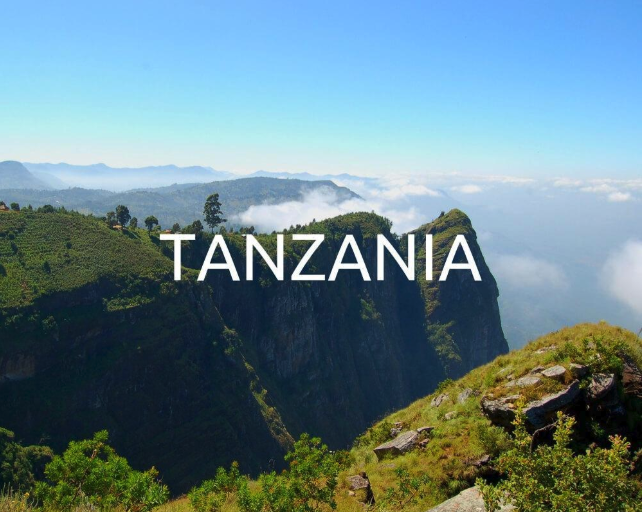 They are also a critical watershed for many villages and cities, including Tanzania’s largest city, Dar es Salaam. Despite this, the Usambara mountains have experienced some of the worst deforestation in the region as a rapidly growing population converted much of the land for agricultural use. For over 20 years, this deforestation has led to a loss of biodiversity habitat, increased regional drought and soil erosion, and destabilized water supply for surrounding communities. Some of the information and photos on this page are pulled from One Tree Planted. Visit their website for additional information.